Rent House in Tarapur M.I.D.C. Rent Builderfloor in Tarapur M.I.D.C. Rent Flats in Tarapur M.I.D.C. Rent Owner Flat in Tarapur M.I.D.C. 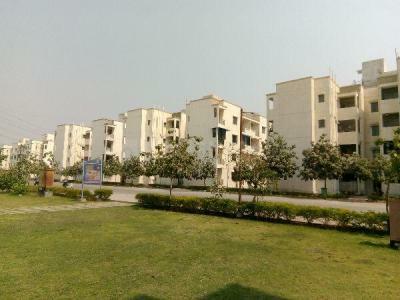 Bachelor Flats in Tarapur M.I.D.C. 2 bhk House for rent in Tarapur M.I.D.C. List of best places to rent in Tarapur M.I.D.C., Boisar | Top rental localities in Tarapur M.I.D.C., Boisar. Rent 2 BHK in Tarapur M.I.D.C. Rent 3 BHK in Tarapur M.I.D.C.